The & Partnership London has picked up the full-service account for Secret Cinema, the specialists in immersive cinema experiences, following a competitive pitch process. The agency has been appointed to handle strategy, content and social for the brand, with its sister media agency M/SIX looking after media. Secret Cinema launched in 2007 and runs productions ranging from grassroots screenings in abandoned London buildings to large-scale productions around the world, using participatory techniques that blur the boundaries between performance, audience, set and reality. The company, which creates immersive theatrical experiences around classic films, is celebrating its 10th anniversary this year with its biggest ever production – Blade Runner. Max Alexander, the chief executive of Secret Cinema, said: "I look forward to working with The & Partnership’s new-model team of creatives, brand strategists and digital media gurus, who are as ambitious about Secret Cinema as we are." The & Partnership rebranded from CHI & Partners in January in a move it said would underline its focus on innovative and data-driven work. The ad agency sits within the The & Partnership micro-network that combines capabilities including media planning, PR, brand experience and content. 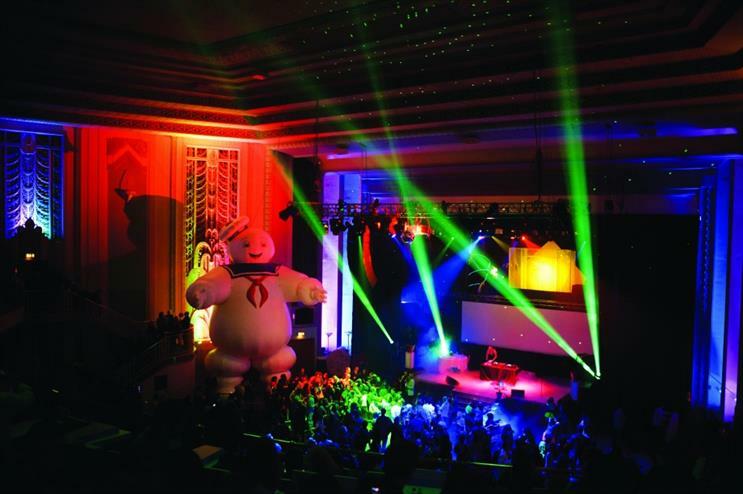 Sarah Golding, the chief executive officer of The&Partnership London, said: "This is a super-cool brand and the perfect client for our new model – giving us the opportunity to flex our diverse talents to take the phenomenal Secret Cinema brand to the next level."